Showing recent results 1096 - 1110 of 4486 products found. 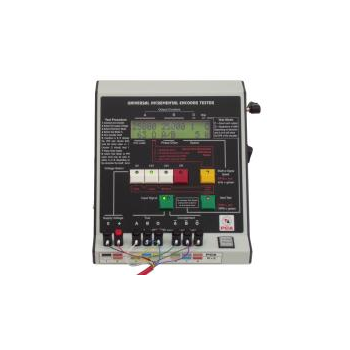 Checkmate 1200-A - Square Wheel Industries, Inc.
An improved version of the Checkmate 1200, this reasonably-priced tester comes equipped with a 0-to-20-amp ammeter. It's capable of testing SAE trailers or RV's with electric brakes. 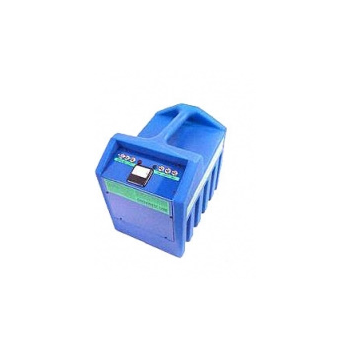 TN140 - TESTEX Testing Equipment Systems Ltd. 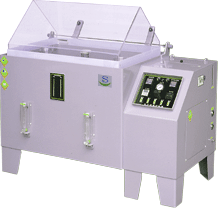 Synthetic Blood Penetration Tester, is used for the determination of resistance of penetration by the synthetic blood under the different levels of test pressure to medical protective clothing. 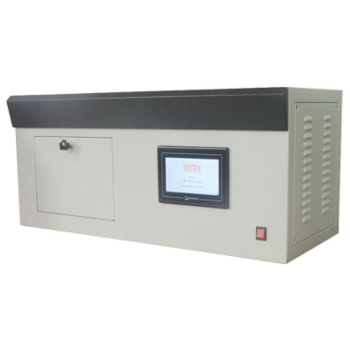 TF421 - TESTEX Testing Equipment Systems Ltd.
Tabletop Light Fastness Tester is a powerful xenon instrument with affordable price for conducting accelerated tests of light fastness and photo stability test. 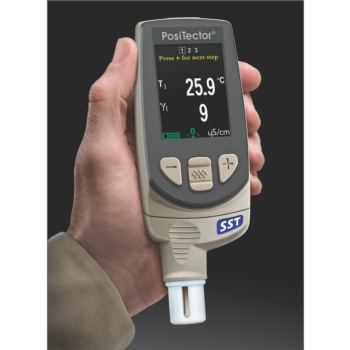 TF419 - TESTEX Testing Equipment Systems Ltd.
A handheld insulation resistance and continuity tester. Its unique integrated safety probe puts the LCD and test probe in the user's line of sight whilst making measurements. CX-6100 - Shenzhen Chuangxin Instruments Co., Ltd. LED life tester with 150 independent constant current to aging-life and color comparisons of 50pcs 5050 SMD LED and 100pcs 3528 SMD LED. 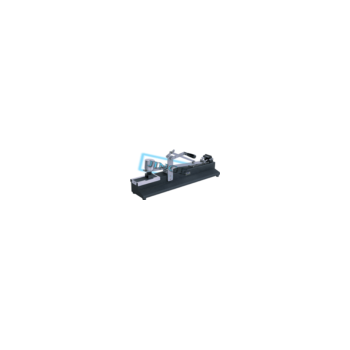 Place the toplift onto the abrasion paper mounted on this tester. Abrade the specimen under the specified load at a certain abrasion times to assess its abrasion degree. This tester is used to determine the isolation character of the shoe material. By slowly increase the voltage on the sole to the specified value, check if it can withstand that value in the prescribed tine period. 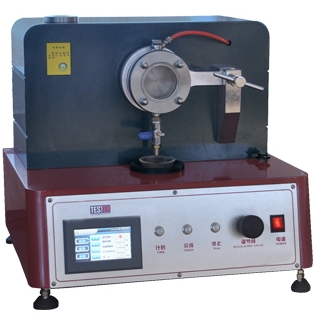 This tester is used to determine the abrasion characters of elastomers, rubber, soft synthetics, leather. 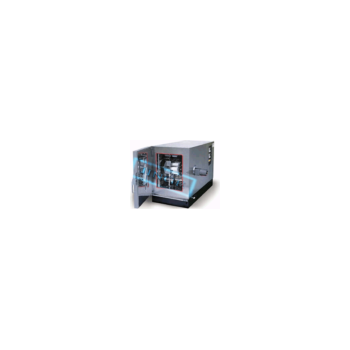 etc or is with characters of high efficiency, good reproducibility and easy operation. 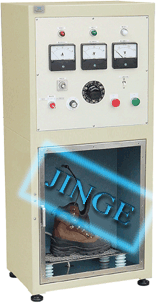 This tester is used for determining the breathability of leather and non-leather upper materials（both outers and linings）. For testing a variety of standards, it is necessary to install this equipment in an area of controlled temperature. 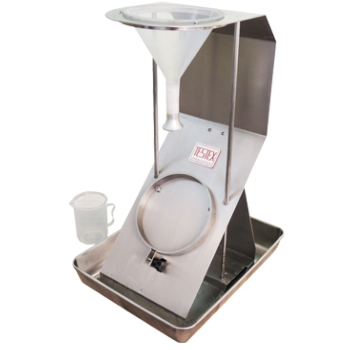 The salt spray tester is used to test the anti-erosion quality of the surface of all materials after the rust-proof painting , coating, electroplating, anoding and rust-proof of greasing. 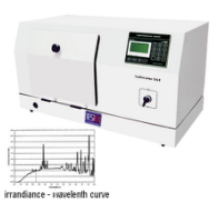 TF160 - TESTEX Testing Equipment Systems Ltd.
Spray Rating Tester, to determine the surface wetting resistance of fabrics, which may or may not have been given a water-resistant or water-repellent finish. The PCA Universal Encoder Tester is designed to provide a simple means for service personnel and encoder assemblers to test all types of incremental encoders.